Mercedes-Benz (@mbusa) E550 AMG 4.7L BiTurbo equipped with an AMR Performance (@amrperformance) ECU Software Upgrade (tune) went from 365whp to a new max of 457whp and 454wtq to a new max of 634wtq! That’s a gain of almost +100whp and +180wtq over stock! Safe &amp; Reliably! Home › Customer Cars › Sport › Sport Car › Mercedes-Benz E550 makes over 630wtq! 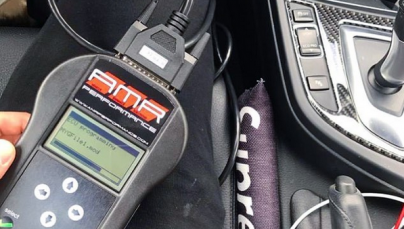 Mercedes-Benz (@mbusa) E550 AMG 4.7L BiTurbo equipped with an AMR Performance (@amrperformance) ECU Software Upgrade (tune) went from 365whp to a new max of 457whp and 454wtq to a new max of 634wtq! That’s a gain of almost +100whp and +180wtq over stock! Safe & Reliably! 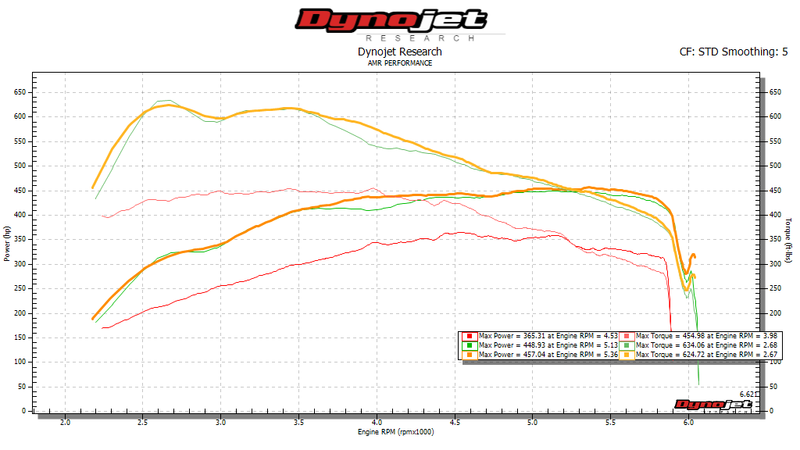 Our NEW DYNOJET 424xLC2 with Linx System!